Beware! In one night, Oct. 28, two residential quads, Roth and Tabler, are hosting their own events dedicated to all things Halloween. 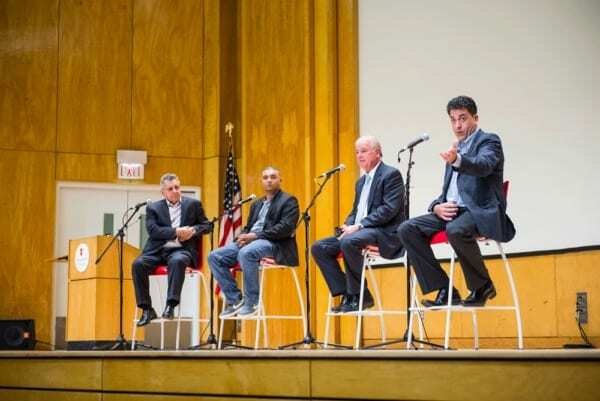 After investigating the cases of wrongfully convicted criminals for 15 years and producing an award winning documentary series, Dan Slepian came to campus to tell the story. 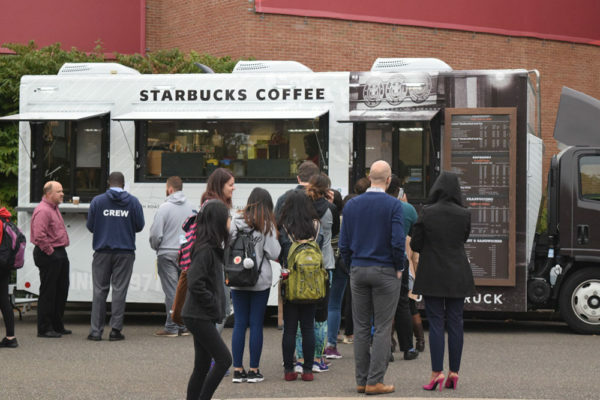 The Starbucks truck made its debut at the Student Activities Center Loop Thursday morning, serving the franchise’s popular beverages and food to students on the go.